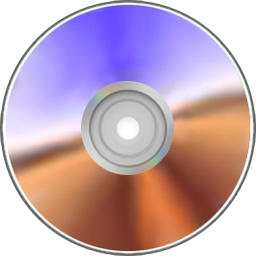 Handle CD and DVD Images with Ease without installation. Language set by launcher according UserDefaultLang (if you don't want: write UserDefaultLang=false in UltraISOPortable.ini): English, Arabic, Bulgarian, PortugueseBR, Belarusian, SimpChinese, Catalan, Czech, German, Danish, Spanish, Estonian, Finnish, French, Greek, Hebrew, Croatian, Hungarian, Indonesian, Farsi, Italian, Japanese, Korean, Lithuanian, Latvian, Macedonian, Malay, Dutch, Norwegian, Polish, Portuguese, Romanian, Russian, Swedish, Slovenian, Slovak, Turkish, TradChinese, Ukrainian, Vietnamese, SerbianLatin. Settings of installed UltraISO should be preserved. Image enlargement solution without installation. 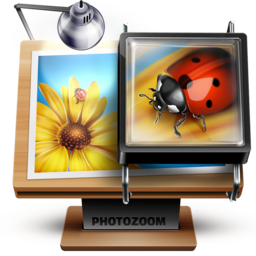 Settings of installed PhotoZoom should be preserved.